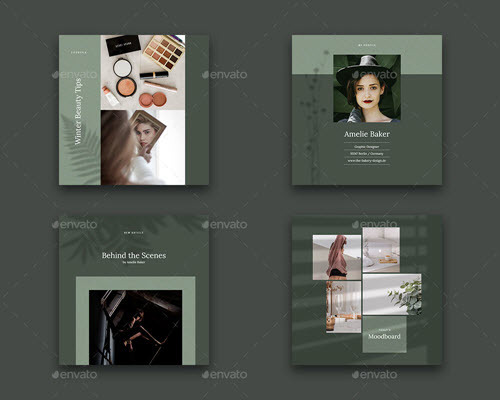 By: Nelly Vinnik posted on January 25, 2019 in Inspiration . 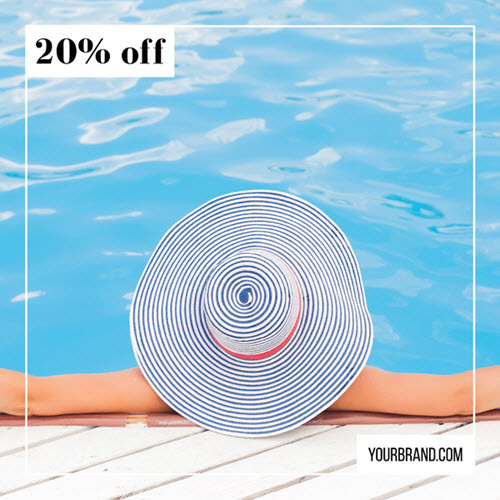 We can’t deny the importance of social media promotion in today’s advertising industry. 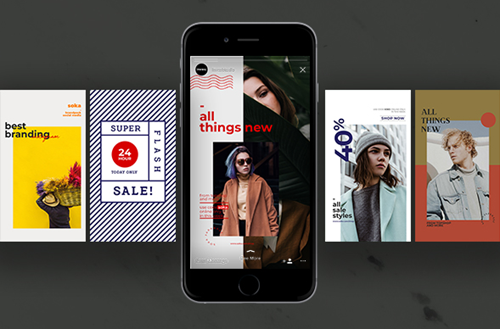 Instagram is the king in the social media marketing game, taking into the fact that Instagram has almost 1 billion users in 2018. 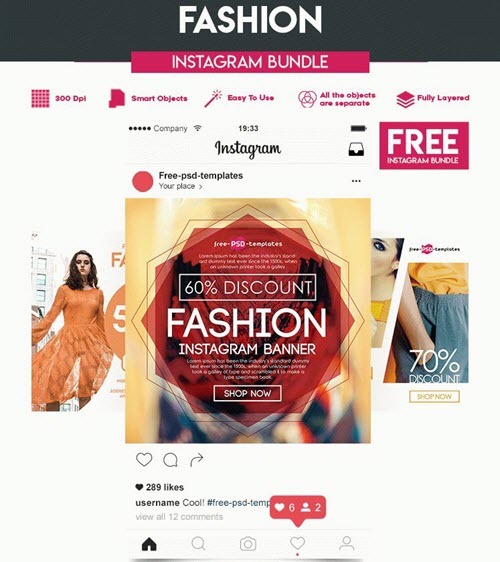 The success of a brand on Instagram depends on the quality and quantity of visual content. 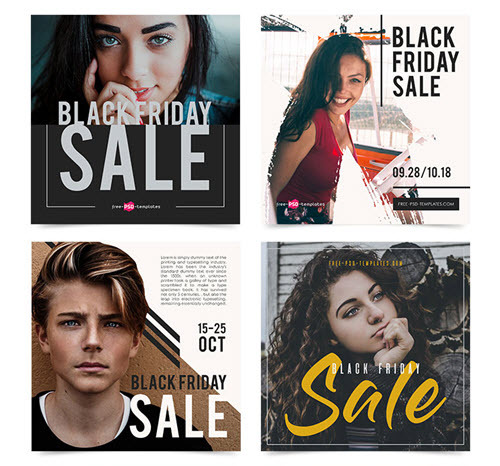 Thanks to our new roundup of hand-picked 35 Premium and Free Instagram Post / Stories PSD Templates for Effective Promotion. 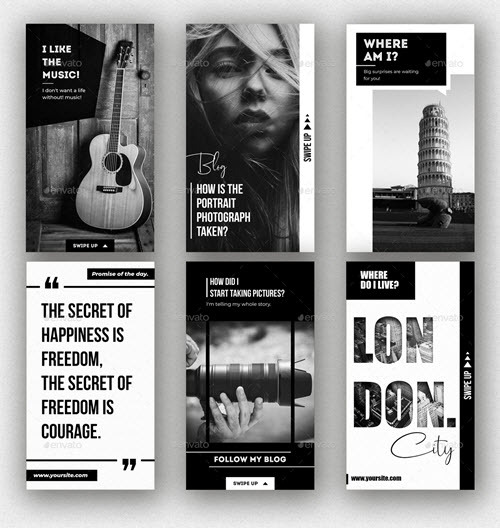 Today, animated content is a must for higher engagement of a target audience in social media. 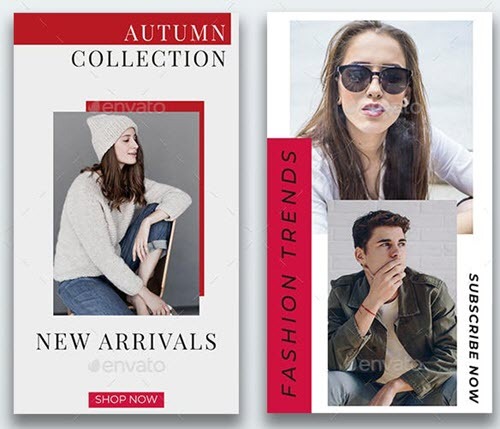 We keep up with the times in order to provide you with the best and up-to-date free templates. 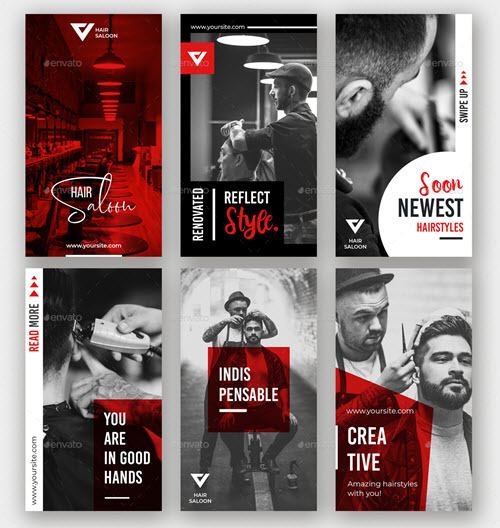 You are welcome to download our new awesome work for you – Free Animated Instagram Stories + Premium Version. 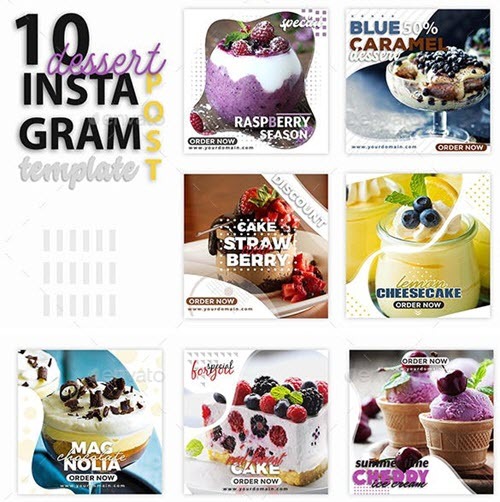 Choose the best Story for your Instagram account and enjoy the results! 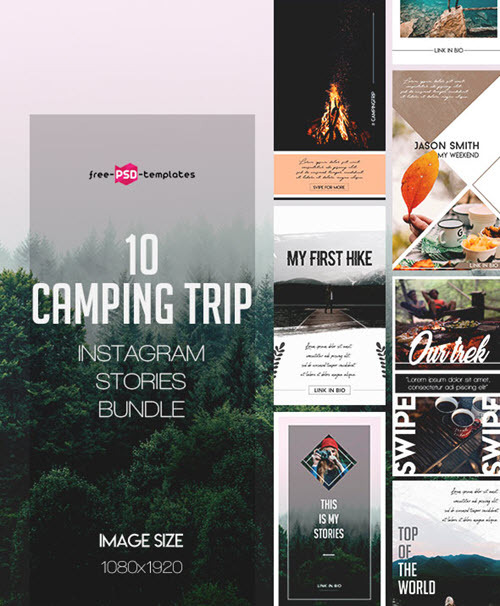 Instagram becomes more and more competitive and you need to post creative and outstanding photos, catchy and interesting posts and stories on a regular basis. 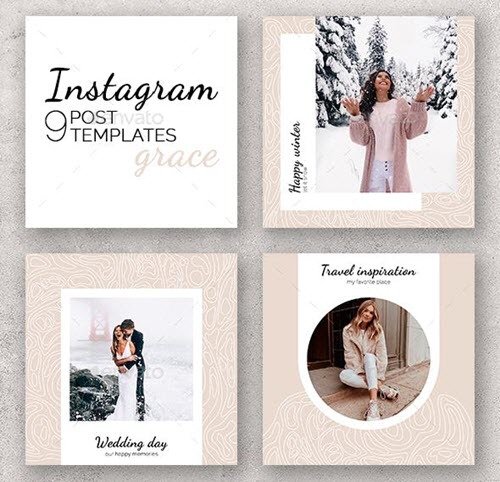 Using the below-listed traditional and animated Instagram stories and post PSD templates, you don’t have to pay graphic designers or hire multiple freelance photographers and content managers for creating high-end posts and stories several times a day. 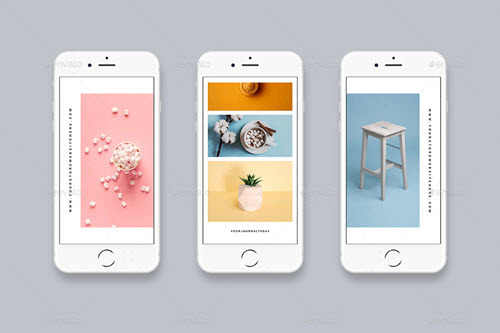 These free Instagram PSD templates are highly customizable and need few clicks to make them fit your business needs and creative ideas, thanks to smart objects: Get Photoshop as part of a Creative Cloud single-app plan for just US$19.99/mo. 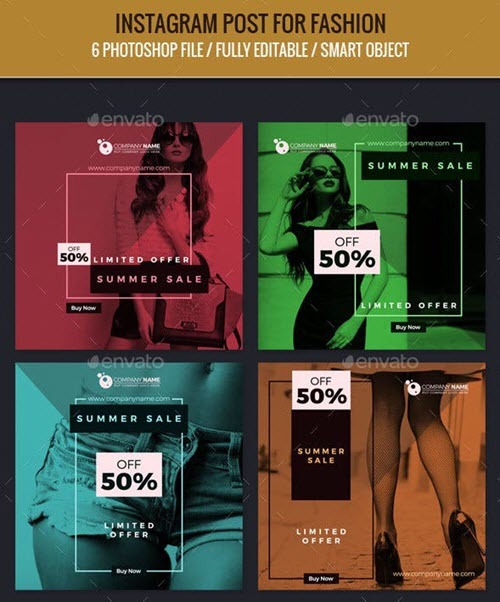 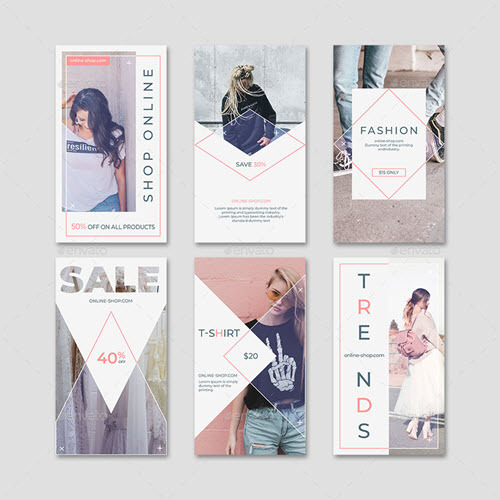 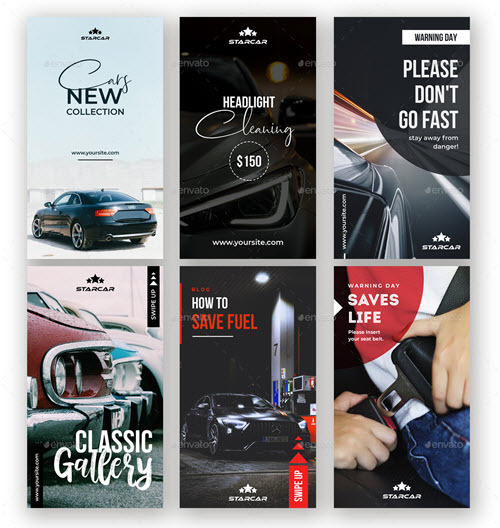 Have a look at another collection of premium and free Instagram templates for fashion and beauty industry. 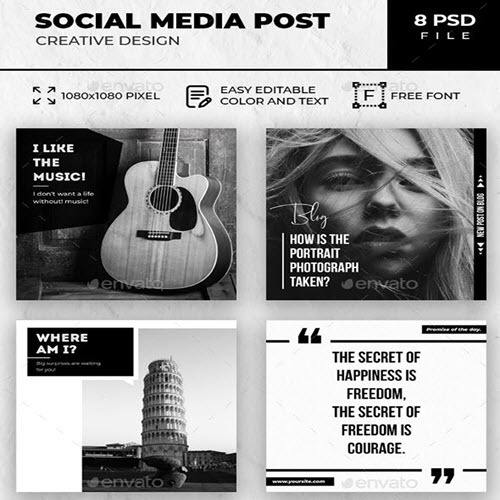 Looking for high-end professional free PSD and Vector design resources? 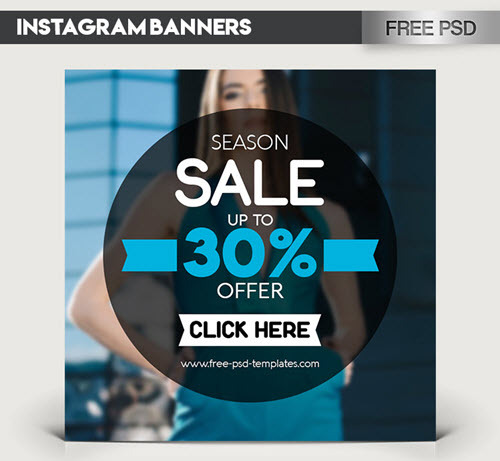 You don’t have to browse the web in search of high-quality free graphics for sprucing up any design project. 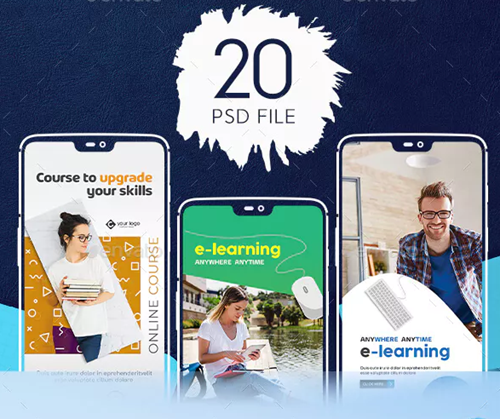 You can also find a lot of other useful and creative resources, like free PSD mockups for awesome presentations за your design.